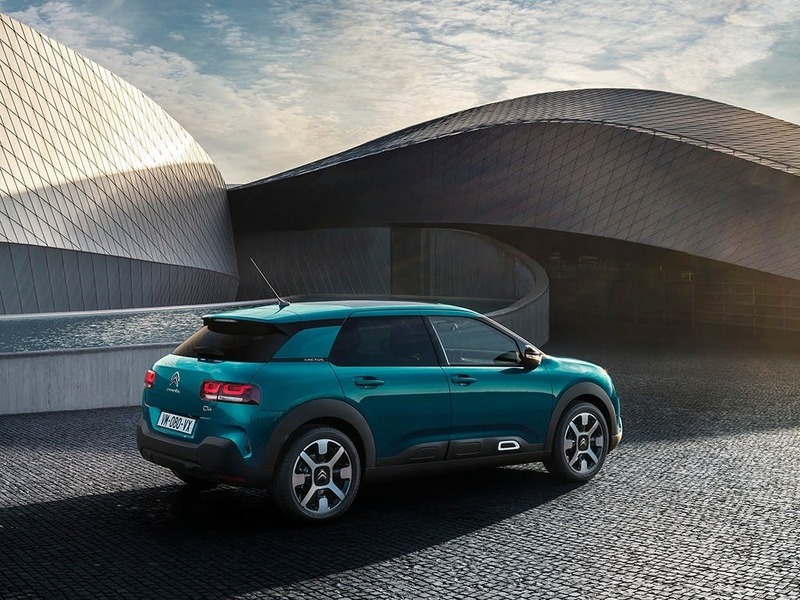 In the busy blur of everyday life, CITROËN C4 CACTUS stands out from the crowd because it’s fresh, innovative and different in every detail. 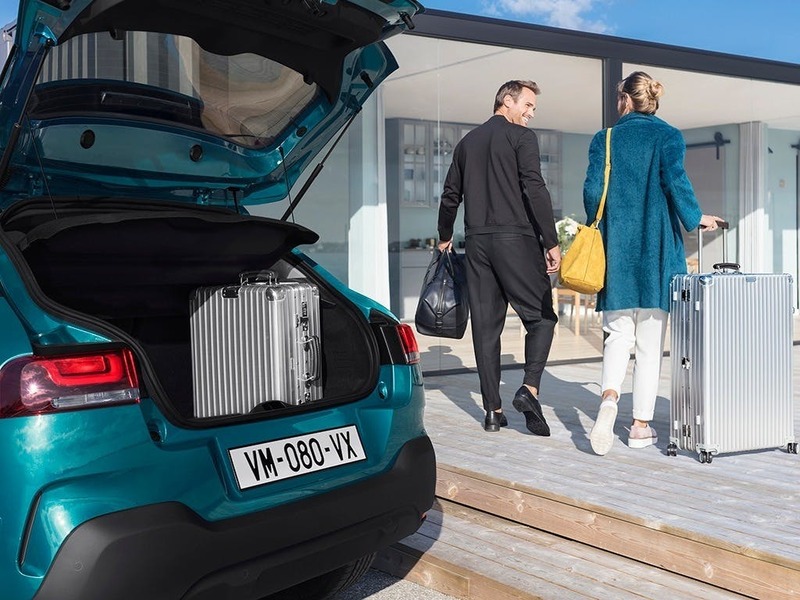 Here’s a new interpretation of crossover, mixing space, comfort, refinement and useful technology with effortless simplicity. 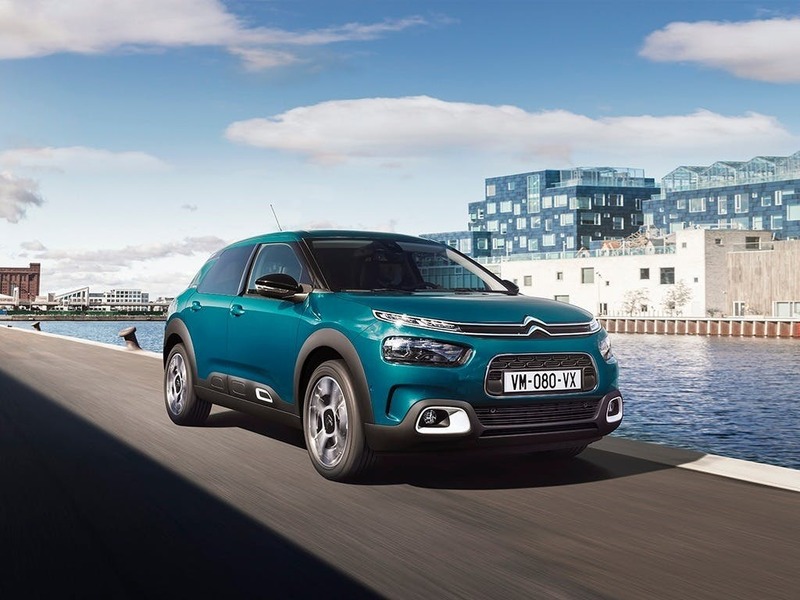 CITROËN C4 CACTUS is no ordinary vehicle; it’s a celebration of unique design. 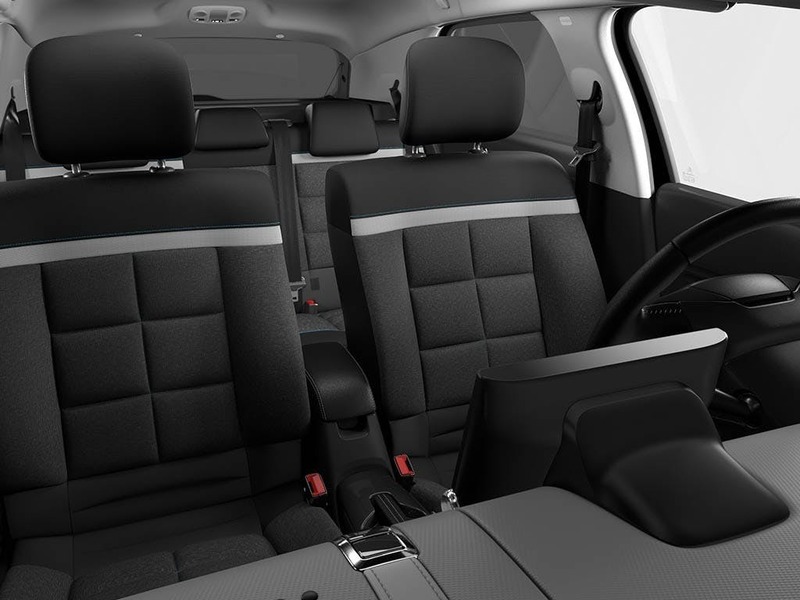 Generous, sofa-style front seats and a relaxed ambiance make the CITROËN C4 CACTUS interior a place to share and enjoy. 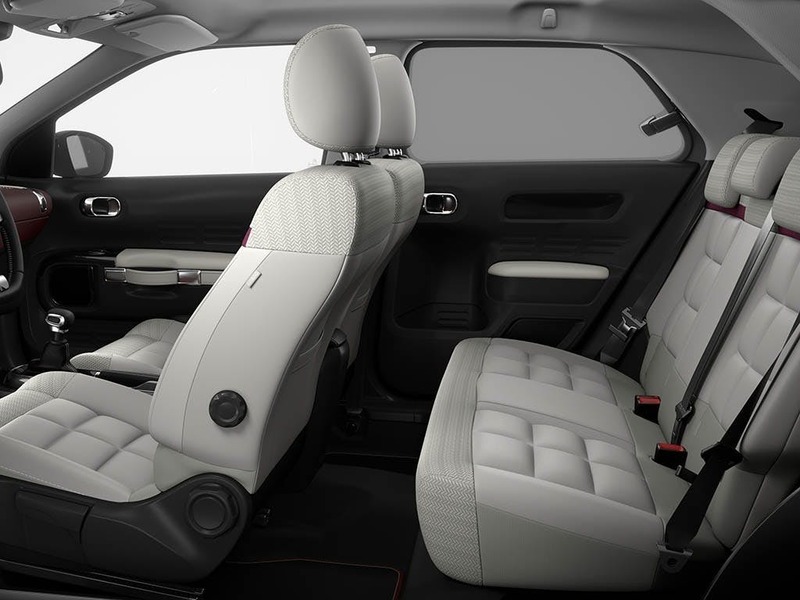 There are loads of quality details and unique features, such as the leather luggage style door handles and the roomy Top Box. 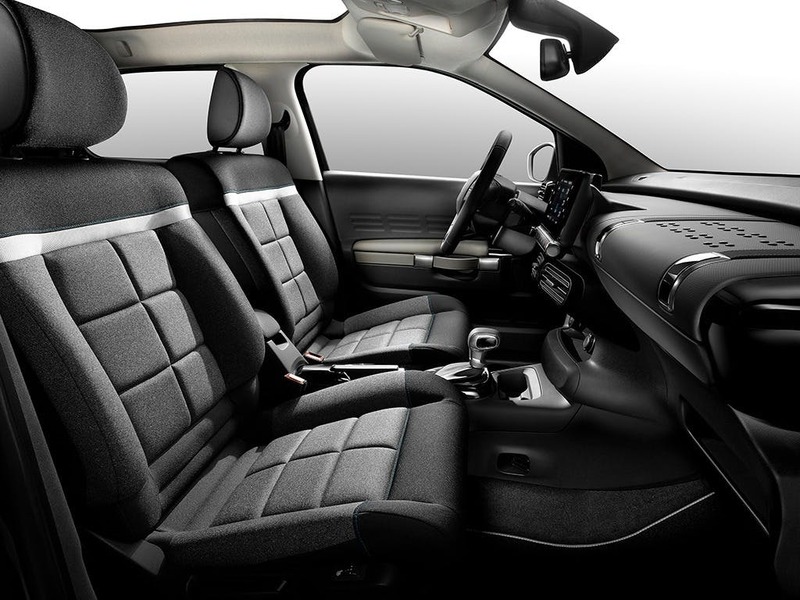 This provides an extra 8.5 litres of storage just where you need it, because the passenger airbag is now housed in the roof. 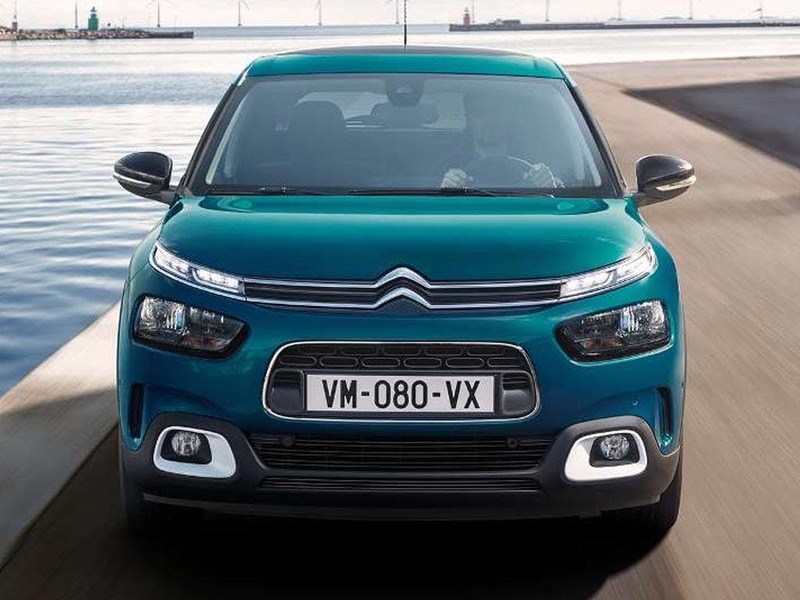 It’s a classic CITROËN innovation and a world first! 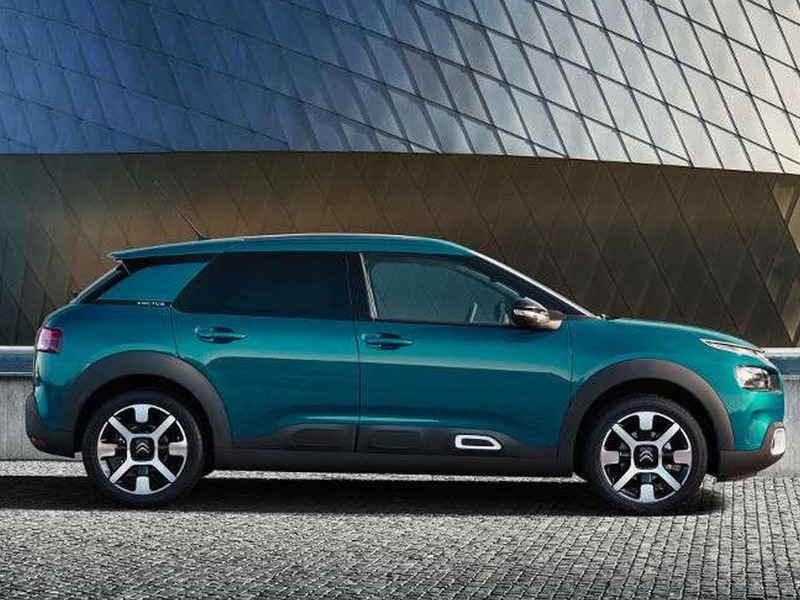 Airbump® is a prime example of what makes CITROËN C4 CACTUS so refreshingly original. 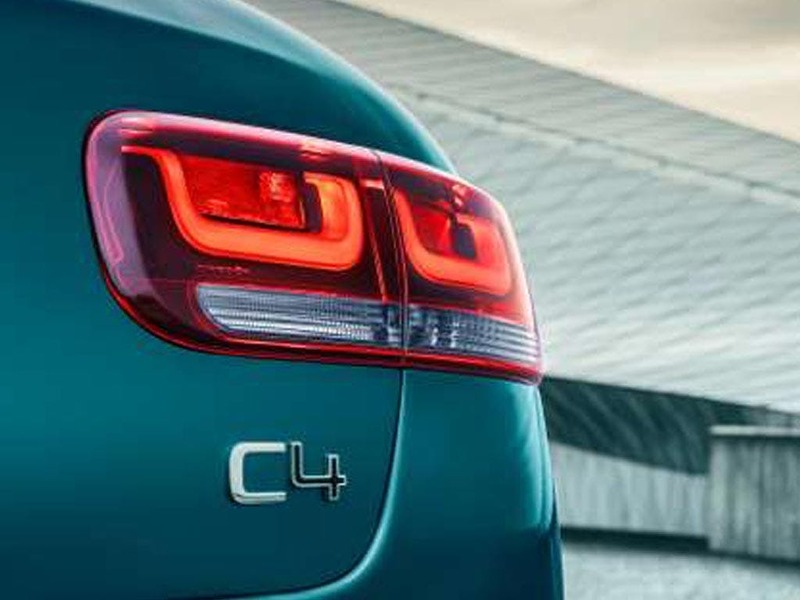 Distinctive, stylish and practical, it fits seamlessly into the sides, protecting your car from everyday knocks and scrapes. The air filled capsules are made from tough Thermo Plastic Urethane that simply shrug off minor impacts - and unwelcome repair costs. 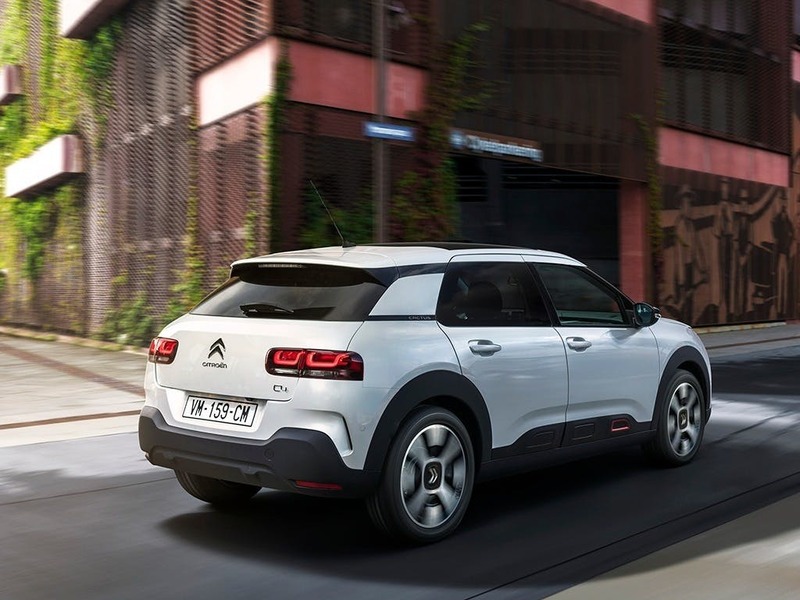 Unique to CITROËN, Airbump® is both head turning and ingenious.